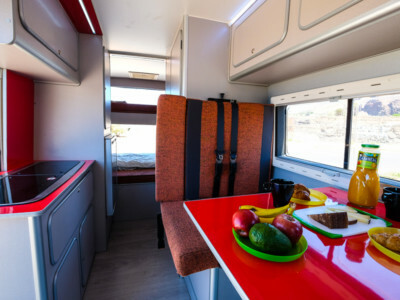 The Canary Island of La Gomera offers so much to discover – unique landscapes, natural beaches and local delicacies. With a size of about 370km², La Gomera, the second-smallest of the seven main islands, is just like the others of the canary archipelago of volcanic origin. 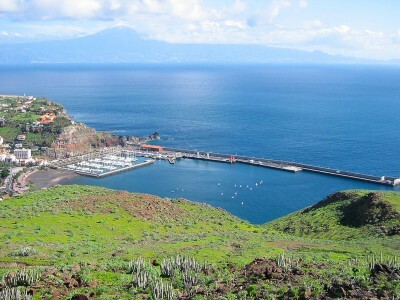 With an age of about 11 million years La Gomera is one of the younger islands. The surface of the island is covered by tremendous mountain landscapes, which are traversed by deep, wide ravines, in spanish barrancos. These ravines, created over millions of years by erosion, offer great opportunities for hiking and trails with beautiful views. Particularly remarkable is the heart of the island, the Garajonay National Park, which, with its unique ecosystem, belongs to the protected UNESCO World Heritage site since 1986. 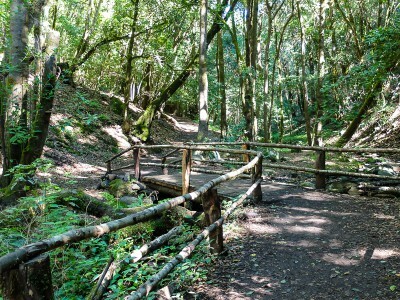 For more information, please visit our Garajonay National Park website. 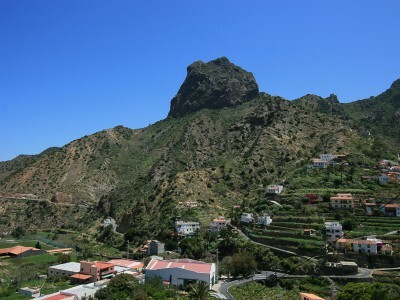 Despite its small size, the island of La Gomera has various vegetation zones with different microclimates. 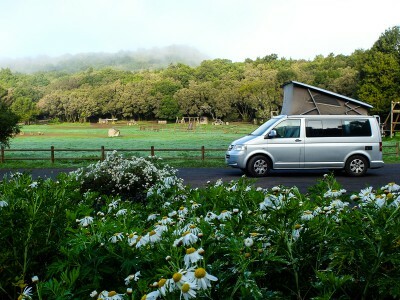 The north is, due to the predominant trade winds, much more humid and therefore more fertile and greener than the rest of the island, which has an average of 21 degrees Celsius throughout the year with a lot of sunshine. The south of Gomera is the driest region, which can is noticeable in the vegetation, such as palm trees, succulents and barren bushes. The island is divided into six municipalities: Vallehermoso, Agulo and Hermigua in the north, Valle Gran Rey in the west, Alajero in the south and San Sebastian de la Gomera in the east, with the island capital. 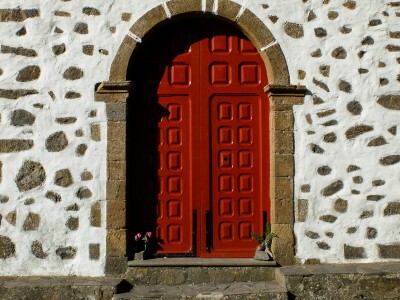 The first inhabitants of Gomera lived primarily from agriculture and animal husbandry, later also from fishing. For agriculture they used the terraces which can be seen on many mountainsides. These were created before in hard work in order to be able to cultivate at all on the difficult soil conditions of the island. 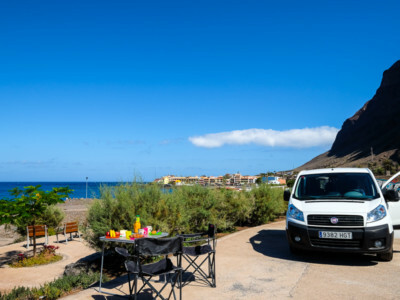 Nowadays, the biggest economic driver of La Gomera is tourism, although fortunately it has not reached the dimensions of other Canary Islands. The island offers so much to explore and to discover therefore especially nature lovers and hikers love to visit this beautiful island. 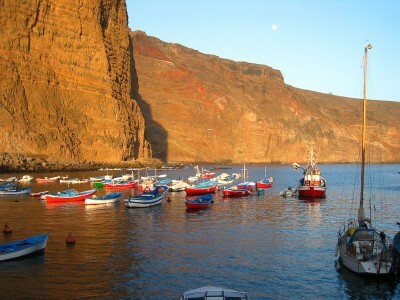 To get to La Gomera you have to make a short stopover on the neighboring island of Tenerife. 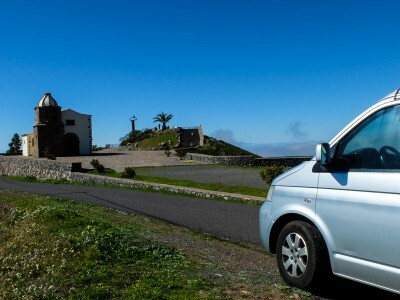 Since La Gomera only has a small airport which solely offers connections to other Canary Islands, the best way to travel to La Gomera is via the airport Reina Sofia (Tenerife south). Most airlines offer flights from many cities in Europe to Tenerife. It is also possible to fly in via the Airport north in Tenerife (Los Rodeos), from there you can also get on a smaller airplane that offers flights to La Gomera (Binter Canarias), but only a few airlines offer connections to this airport. 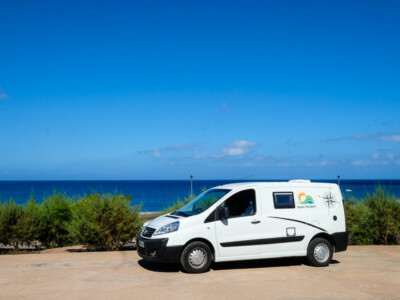 From the airport in the south, you can take a taxi to the port in Los Cristianos or the public bus (goes to the city centre but not to the port), where the ferries leave for La Gomera. The ferries from Fred Olsen and Naviera Armas depart several times daily to La Gomera, where they arrive in the capital San Sebastian.